Time to banish chilly tootsies once and for all. Our slipper collection solves the problem and does it with a touch of cheer. 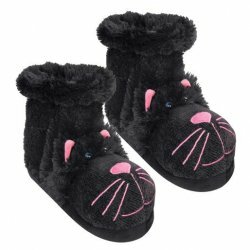 Our fuzzy friends collection is a fun treat for your feet. Choose your favorite cozy character in a slip on or slipper sock.